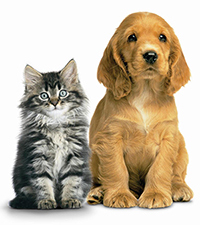 BBD is a well established Liverpool based manufacturing company run by a reliable and knowledgeable team of pet lovers, with over 50 years experience in the pet industry. Customer satisfaction is at the forefront of our operations and we are constantly searching for new products and to manufacture the best quality products at the most competitive prices, our aim is to provide a service that is second to none. At BBD we are very proud of the high quality products that we offer. Over the past few months we have worked very hard to source new, practical products and make improvements to our existing range. The result is that you will find we are able to cater for all ages and types of dogs, made to the highest quality that you will struggle to find anywhere else.